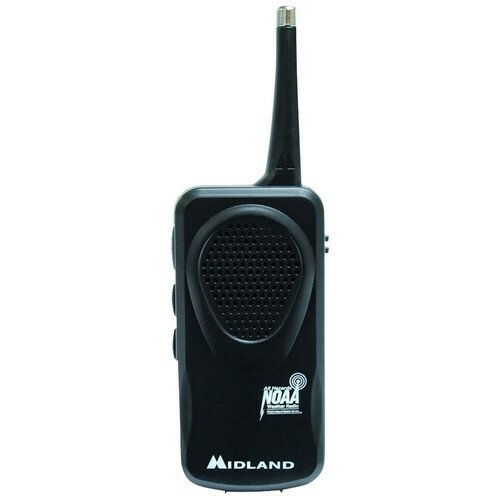 Be prepared for dangerous weather with the HH50B Pocket Weather Alert Radio from Midland. This portable radio comes with seven preset weather channels. Additionally, it automatically scans all NOAA weather channels for alerts, so you'll know right away when hazardous weather is reported. The HH50B conveniently fits into your pocket or purse. It comes with both a wrist strap and belt clip for easy transport. Three AAA batteries are included. 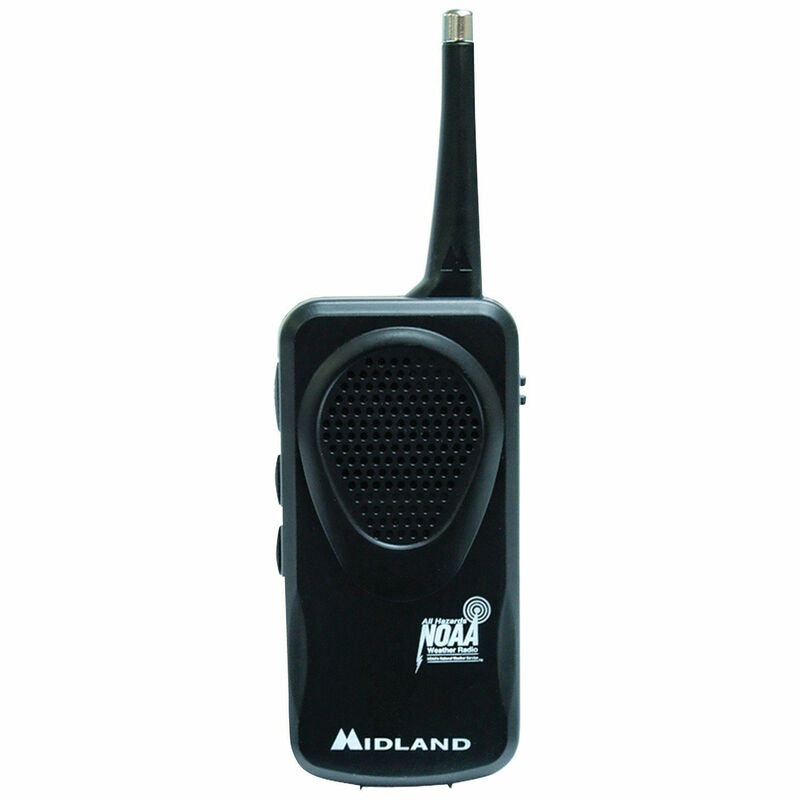 Box Dimensions (LxWxH) 8.65 x 5.4 x 2.0"
HH50B Pocket Weather Alert Radio is rated 4.6 out of 5 by 5.